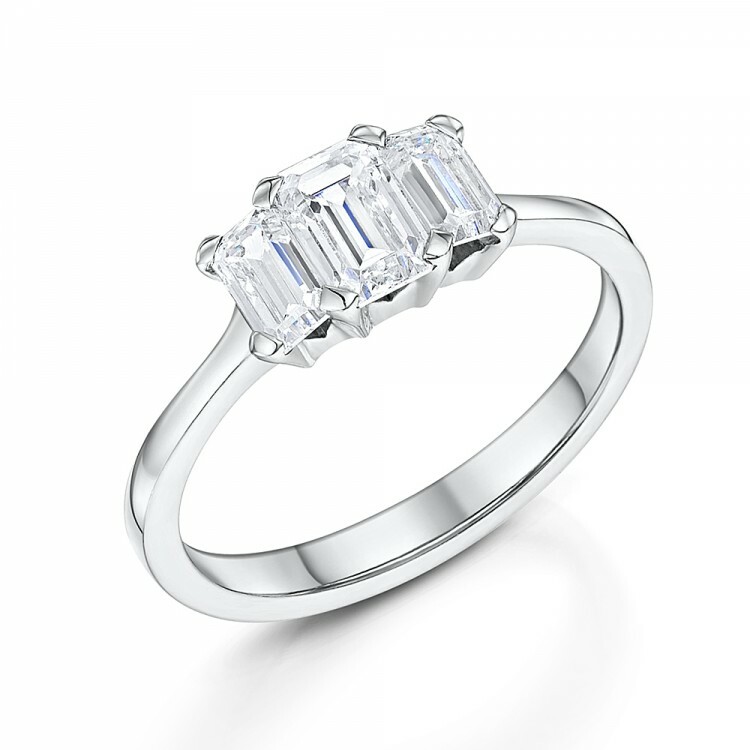 The Three stone Emerald-cut Engagement Ring from our Three Stone Engagement Rings Collection. 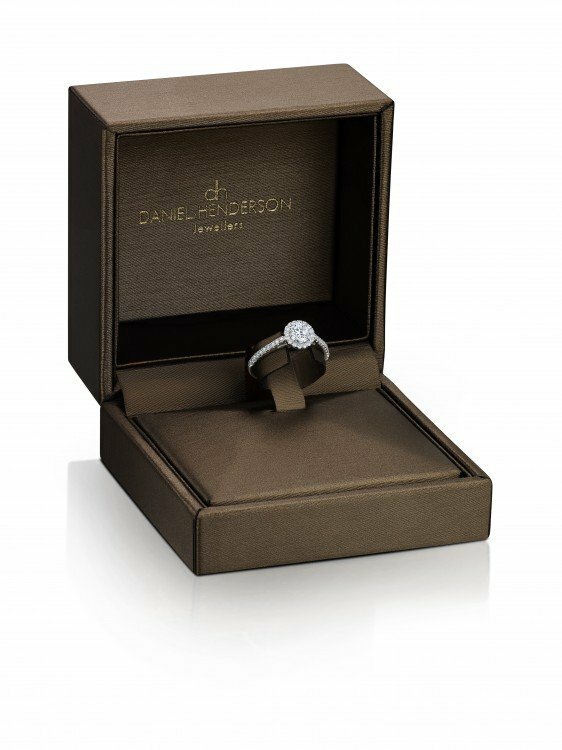 Striking Platinum engagement ring set with a 1.45ct Emerald-cut Diamonds. 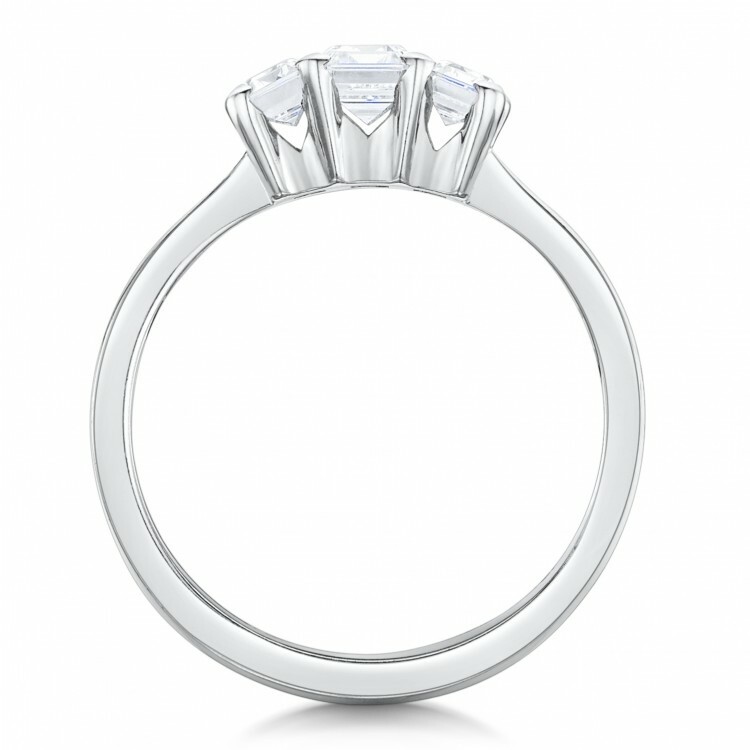 With a G Si graded Diamond. 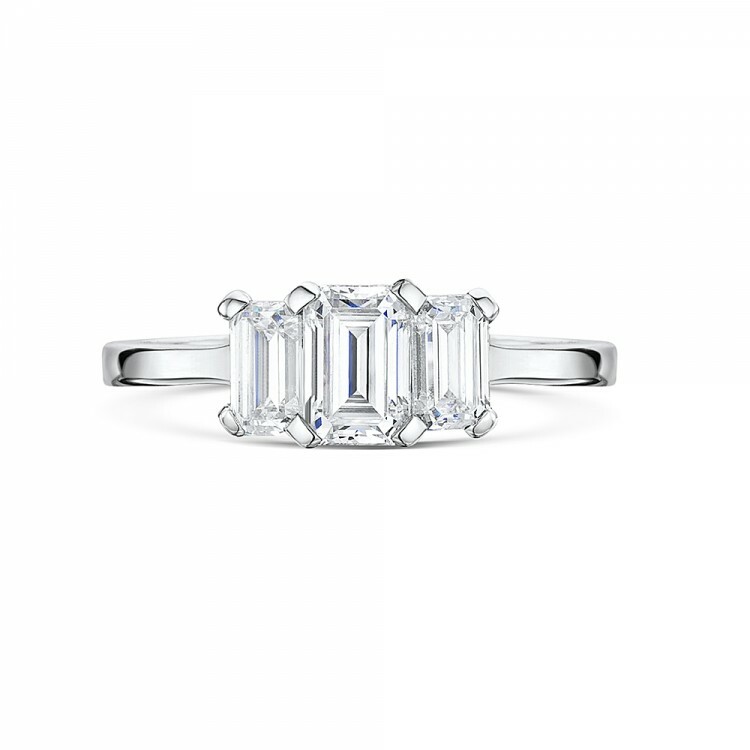 Striking Platinum engagement ring set with a total 1.45ct Emerald-cut Diamonds.